Katie Clysmic is no stranger to skating. She’s been on wheels since her early teens and hasn’t looked back. KC started life as an artistic skater soon falling in love with the challenges it brought. 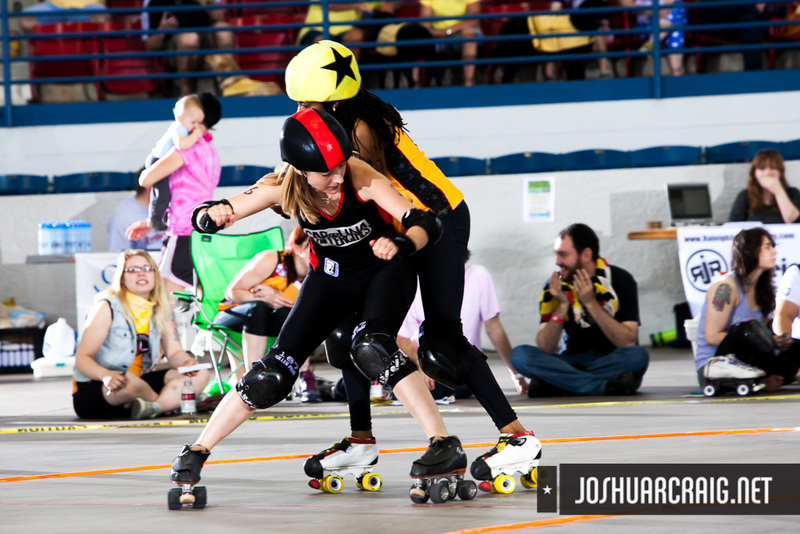 Along the way KC dabbled in ice hockey and inline skating too but she began her derby career in Bristol, moving to Carolina Rollergirls and finally back to the UK with Central City! Her love for derby has taken her across land and sea but we are proud to say she has a firm place in the hearts of CCR. 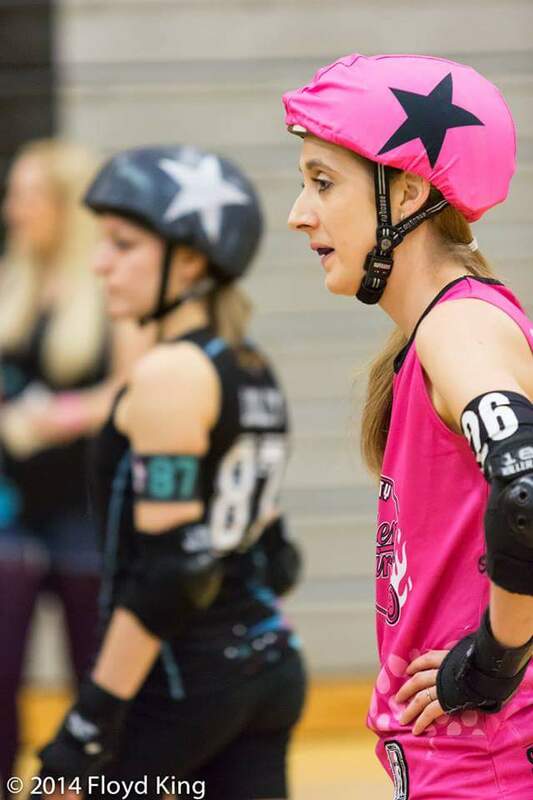 KC has participated in numerous high level games, seeing her take on opponents such as Montreal, Boston and Charm City and even participate at Division 2 WFTDA playoffs! KC has a distinct skating style which incorporates speed, agility and great stance. Blink and you’ll miss her as she dances through the tiniest of gaps in your walls. 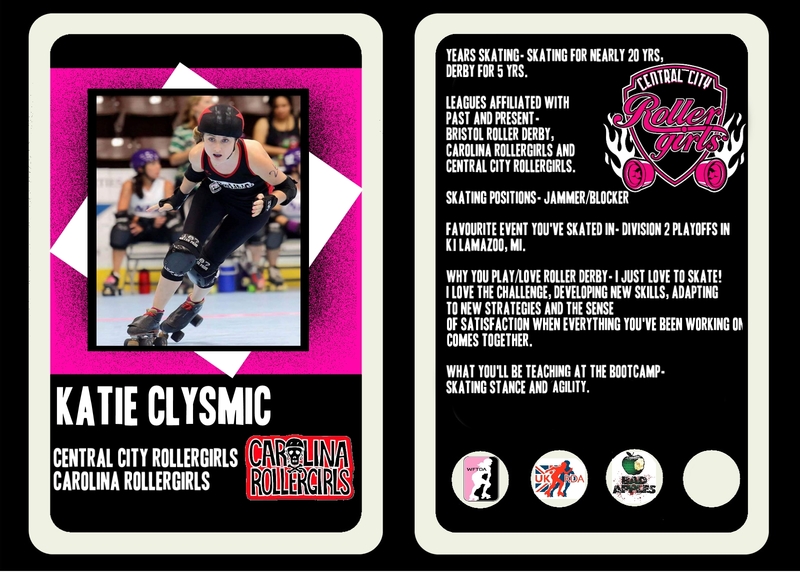 KC has been an huge asset to the CCR squad bringing a fresh approach to jamming and blocking alike. KC will be working with Tinchy Slider to help you refine the techniques needed for explosive power, agility and fast feet to get you out of those sticky situations. Last few tickets are on sale so grab them before they’re gone! WANT TO WIN A PRIZE?? We are pleased to announce that ALL TICKET HOLDERS WILL BE ENTERED INTO A RAFFLE! That’s right! As a lucky ticket holder to our bootcamp you will get the opportunity to win some ace prizes, learn some super skills and make some new mates along the way. Just been paid? Make sure you pick up your TICKET today to be in with a chance of winning the following prize from our awesome sponsors Skate Hut! Thanks Guys! Faster introduces the FlyWheel, our lightest wheels to date. 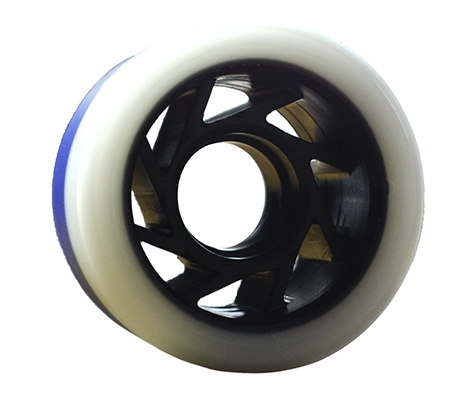 FlyWheels offer and innovative’pitch perfect’ hub engineered for optimal strength and turning radius. The FlyWheel’s hub accentuates Faster’s trademark dual durometer ureathrane to hold the tightest curve – or easily release for smooth brake and slide. 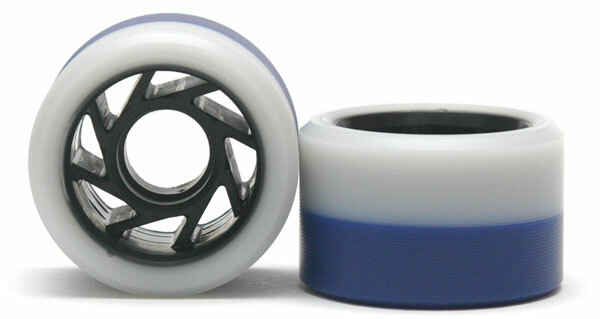 Height 62mm, Lip 7mm, Contact Patch, 31.5mm, Total Width 38.5mm, Durometer 90a/94a, Colour White/Purple.